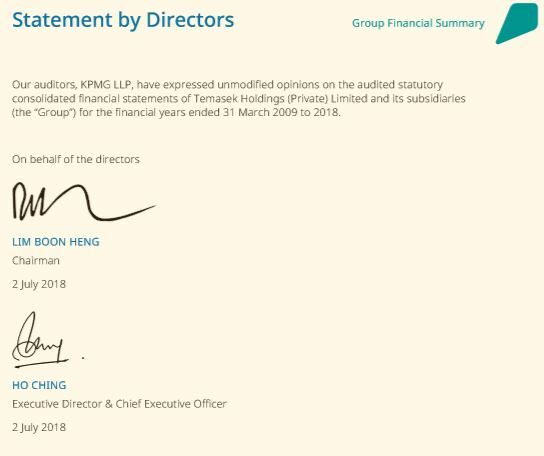 Singapore sovereign wealth fund Temasek’s recently released 2018 financial report alarmed some members of the public after it was made clear that the fund is audited by global professional services firm KPMG LLP, despite the fact that the scandal-ridden audit firm has been accused of fraud, corruption and improper practices by governments around the world since the early 2000s to date. 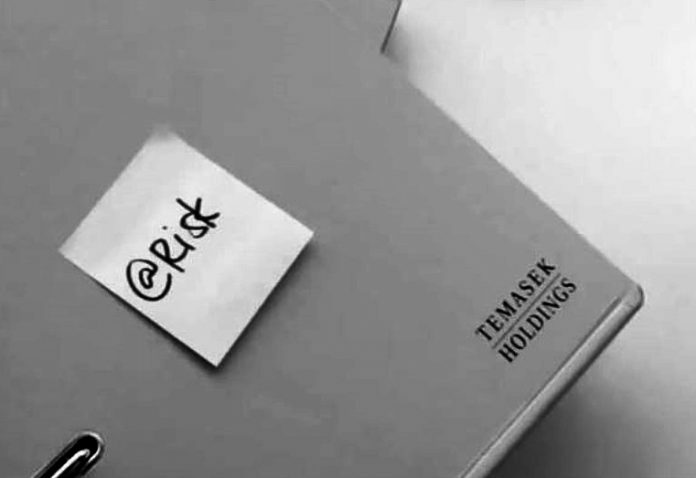 While KPMG’s alarming history is noteworthy, another curious revelation that was brought to light by Temasek’s financial summary is the fact that the fund has not changed auditor for nearly a decade, despite managing a portfolio valued at $308 billion. 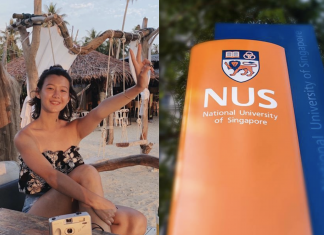 The fact that Temasek has not changed auditors in 9 years is curious since other large organisations that handle millions of dollars in other sectors are expected to change auditors every five years. According to the Ministry of Culture, Community and Youth (MCCY) requirements for large charities and Institutions of Public Character, such organisations that have gross annual receipts of at least $10 million in each of the last 2 financial years must change their auditor every five years. It is curious that charities that handle at least $10 million dollars are expected to change auditors every five years but a national wealth fund that has a net portfolio value of $308 is not expected to do so.